Restream Contest: Wanna Win Some Cool Stuff? Our friends over at Restream have just started a new contest for all its users, and it has some really cool prizes for all you streaming gamers out there. In case you are not aware of Restream, it’s a service which allows you to stream simultaneously to TWITCH, YOUTUBE, USTREAM, & over 30 other streaming platforms. For all, you out there hoping to expand your viewer base and multiply your audience Restream is really something that can help. And if that’s not enough to make you check it out maybe this contest can pique your interest. The Restream Affiliate Contest will run from now until Dec. 1st and is pretty simple to enter. Once you have an account set up there, you can request a REFERRAL CODE. Now just for doing that you will get a $5 credit which you can use to purchase premium features for your account. 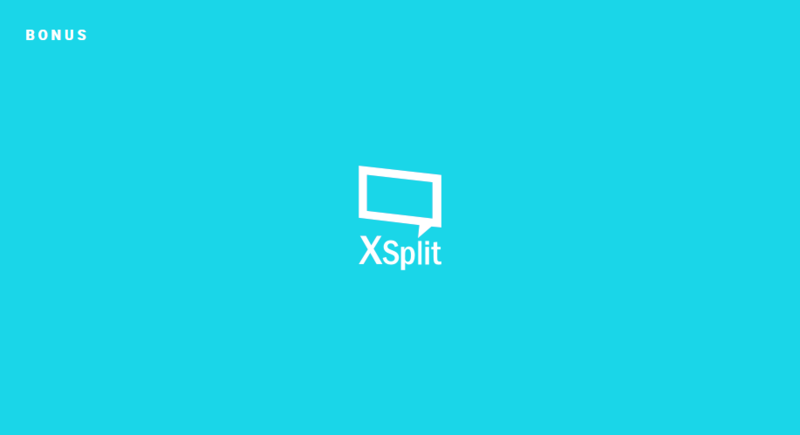 Now as for the contest you just hand out your unique code to your friends and have them sign up for Restream as well (and for everyone get a $1 credit). Now once your friend is verified, which requires 3 hours of live streaming, you’ll get put into the contest. You need to get the highest number of referrals among other contestants to win. You can track your position on the general rating list page. Now with all that out of the way here’s what you can win. PlayStation 4 Pro gets you closer to your game. Heighten your EXPERIENCES. Enrich your adventures. 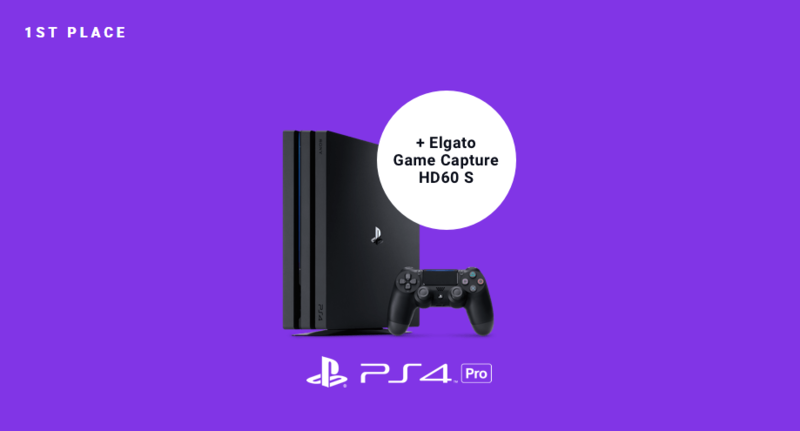 Let the super-charged PlayStation 4 Pro lead the way. 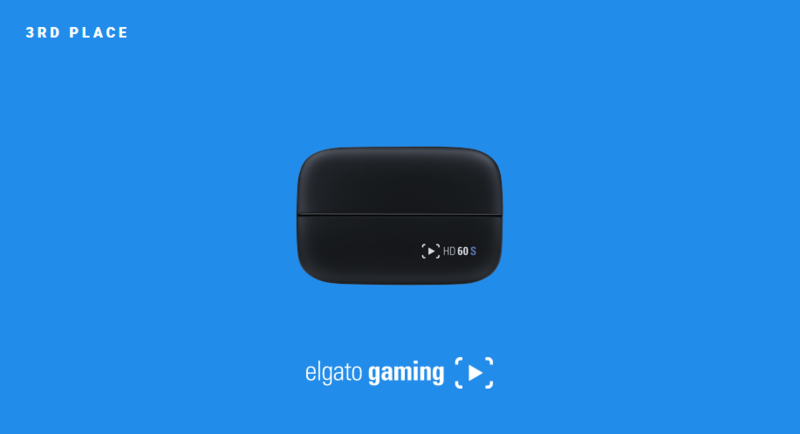 Stream and record all your finest gaming moments with this Elgato HD60 S recorder. It connects to your computer using a USB 3.0 Type C port for excellent data transfer that doesn’t affect your internet connection, and the 1080p60 video captures every moment exquisite detail. 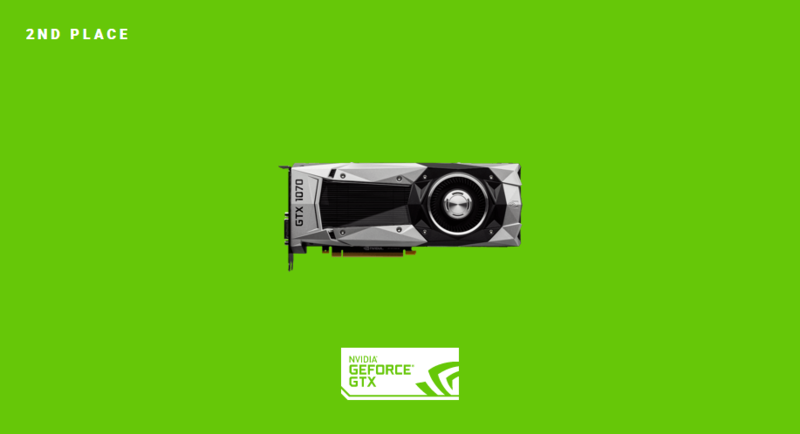 Get reliable and consistent performance without overheating issues with this NVIDIA GeForce GTX graphics card. The die-cast aluminum body and modifiable back ensure durability and rigidity, while the thermal solution provides better cooling than standard blower-style graphics cards. There is also a bonus prize for all the top 40 contest participants. So there you go all you streamers get going and get all your streaming friends going as well. Good Luck!